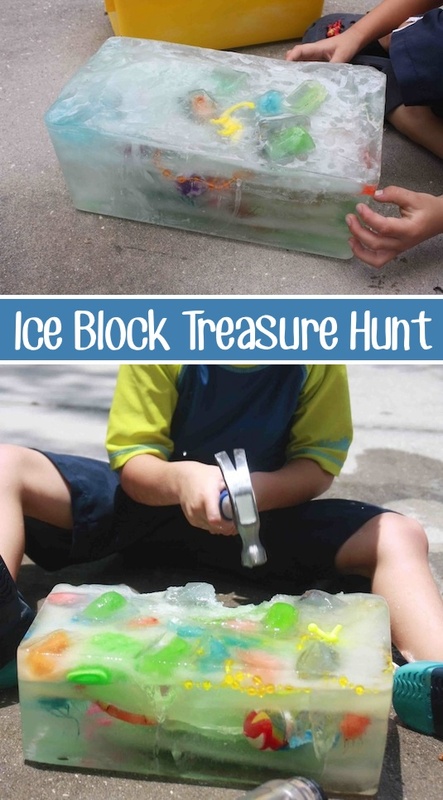 This classic is one of my favorites because it’s fun for all ages! I like the idea of customizing it, too. 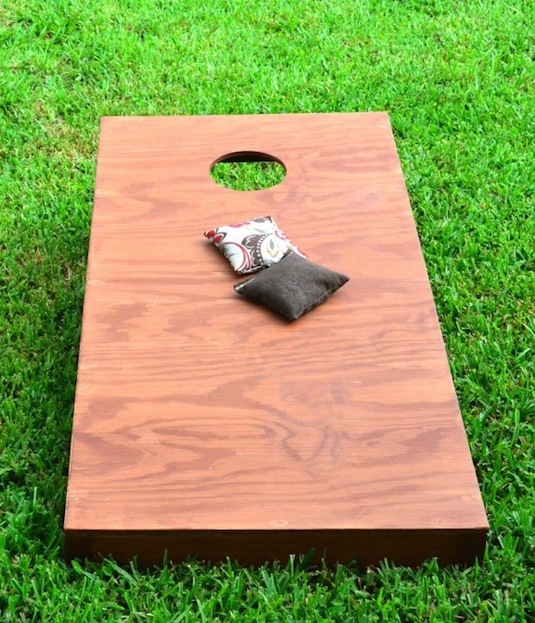 You could paint it in patriotic colors for a 4th of July party, or just use it all year round for backyard fun. Maker your own with these instructions.